Forrest Gander will read poetry at the Phoenix Art Museum 1625 N. Central Ave, Phoenix, AZ 85004 on March 3rd from 7pm to 9pm. Local poet Giancarlo Huapaya will open. After the reading there will be a short Q&A and a book signing. Superstition Review is proud to co-sponsor this event with The Poetry Center at The University of Arizona. See The Poetry Center’s website for more information. 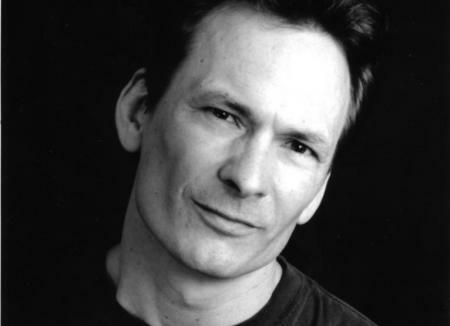 Forrest Gander is a poet, translator, essayist, and editor of several anthologies of writing from Spain and Mexico. His 2011 poetry collection Core Samples from the World was a finalist for both the Pulitzer Prize and the National Book Critics Circle Award and his works include novels and poetry. His essay collection Faithful Existence: Reading, Memory & Transcendence have appeared in The Nation, The Boston Review, and the New York Times Book Review, among others. He is the recipient of fellowships from the National Endowment for the Arts, the Guggenheim, Howard, and Whiting Foundations, and he has received two Gertrude Stein Awards for Innovative Poetry.